Runners say that more than anything, it is the volunteers that make the race special. Volunteers keep them going and make them smile. And, it’s no secret that volunteers have at least as much fun as the runners! 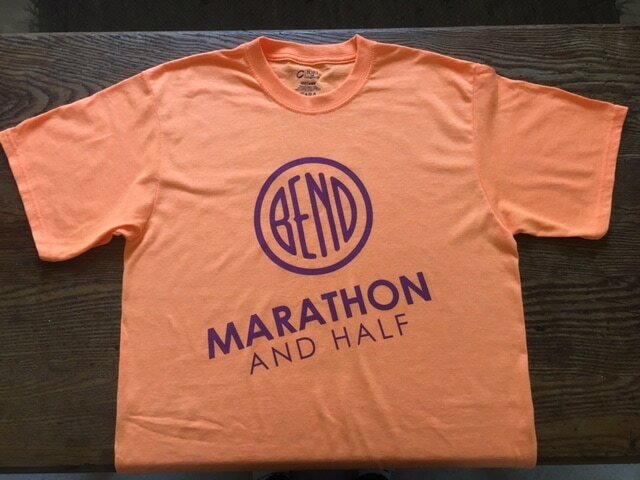 The Bend Marathon and Half welcomes individuals who want to volunteer and we're proud to support local charities and schools who want to volunteer in groups of 8 or more to raise money for the organizations that make Bend such a special place. All volunteers receive a free race volunteer shirt and a Humm and Deschutes after their shift! Cheer runners on course while making sure turn at the right place! And, up your Karma Points!